← Nice Work was SOOO nice! Getting my 70’s on! And my Best Texas drawl for playing Linda Lou at the Chicken Ranch! Come out n see me y’all! We open this weekend, Saturday May 7 at 8 pm and Sunday May 8 at 2 pm. Then Friday and Saturday May 13, 14 at 8 pm and Sunday May 15 at 2 pm. Get yer tickets at WarnerTheatre.org, or call the box office at 860.489.7180. Save the dates June 23, 24 & 25! 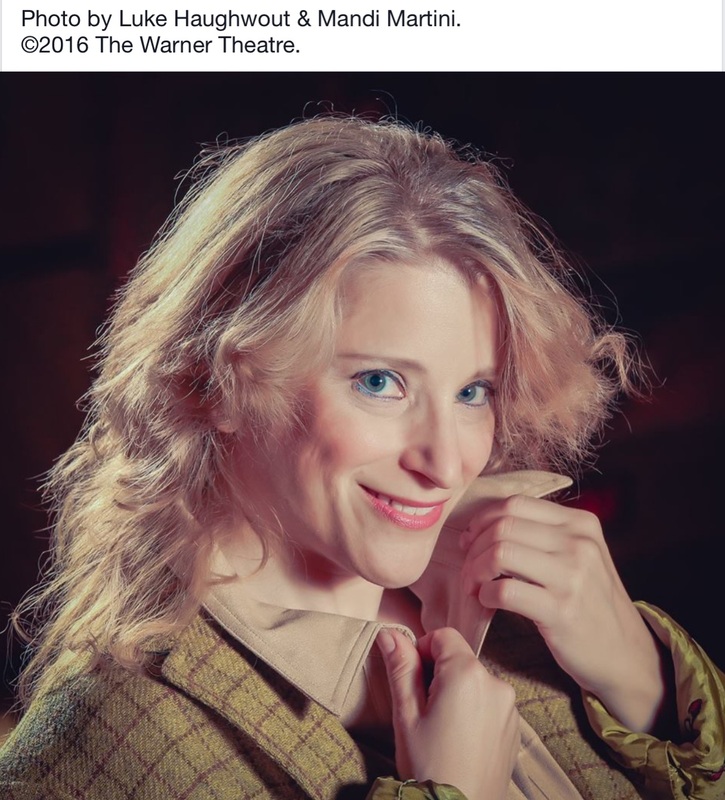 I have been cast as Martha Jefferson ( the role Betty Buckley made her Broadway debut with!) in one of my all time favorite musicals, 1776! This will be with SCT ( Southington Community Theatre). More info to come!